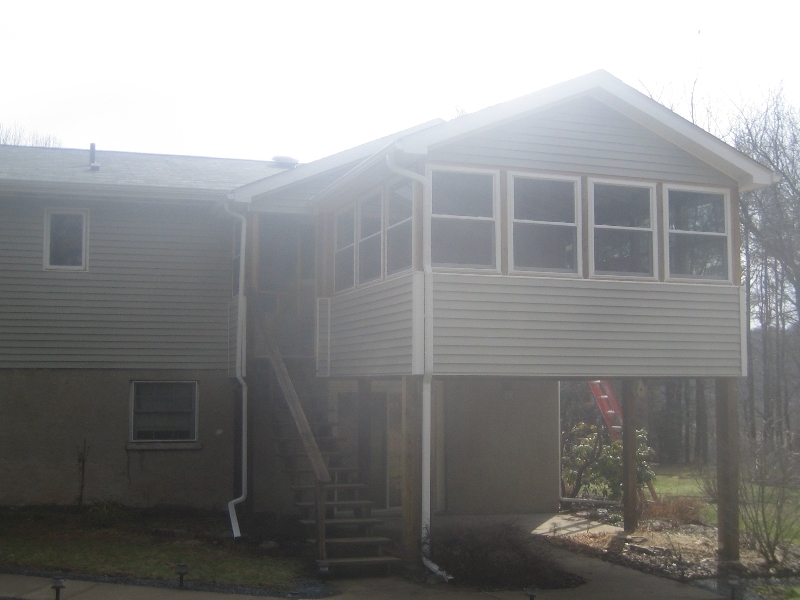 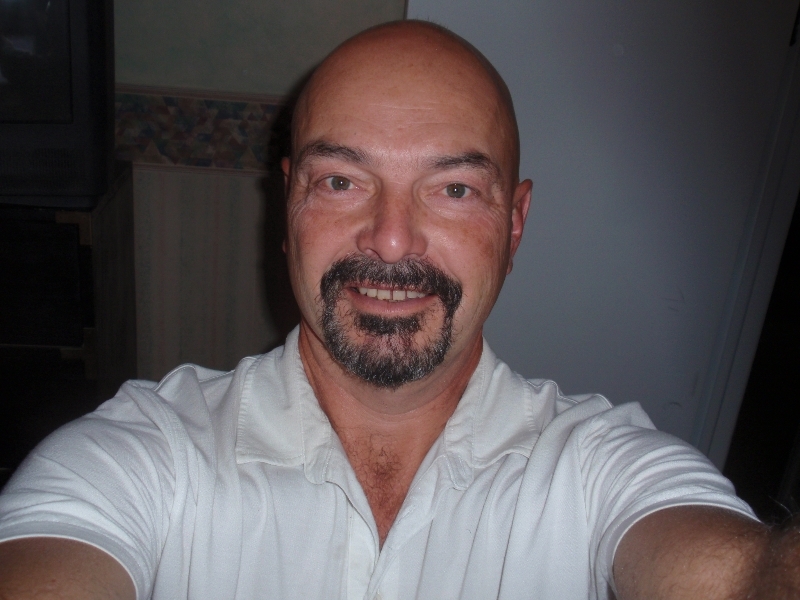 There are home improvement companies that hire subcontractors then there are companies Like Us. 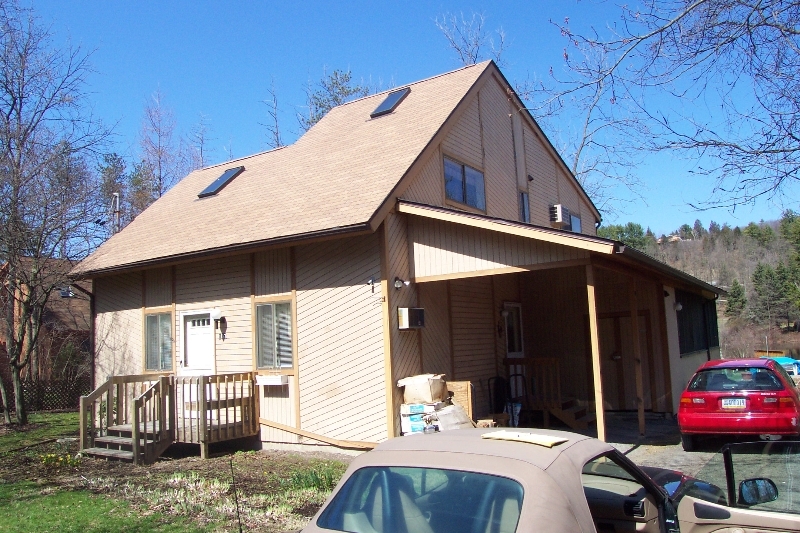 Our in house staff at Charles R. Francis is dedicated to providing you with the highest quality workmanship and dedication to superior performance than you’ll find anywhere else. 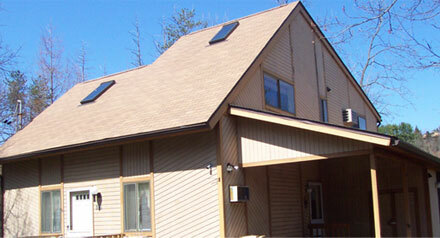 Being in business for over 30 years under one owners supervision has led to us building more than just homes. 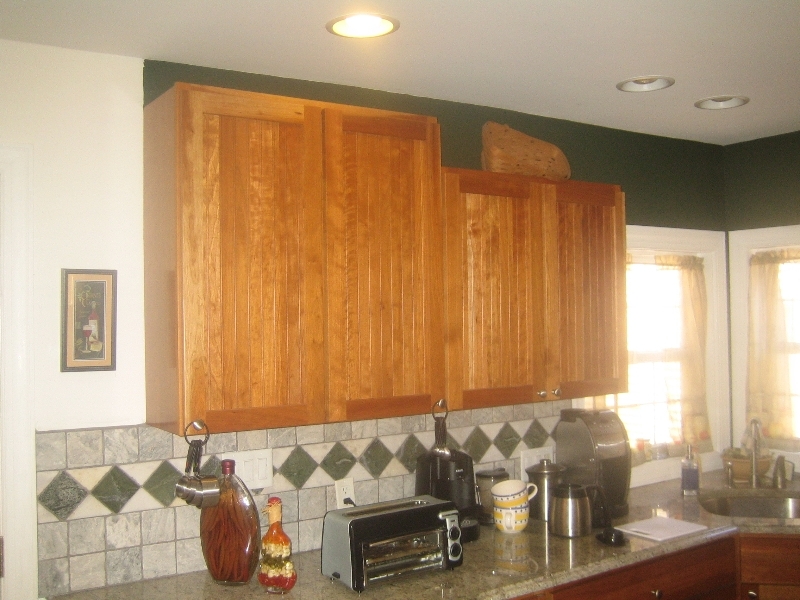 In our experiences we’ve had the pleasure to build Kitchens, Family Rooms, Bathrooms, Complete Basements and Partial Basement Remodeling, Window and Door replacement to round off some of the interior remodeling we’ve performed. 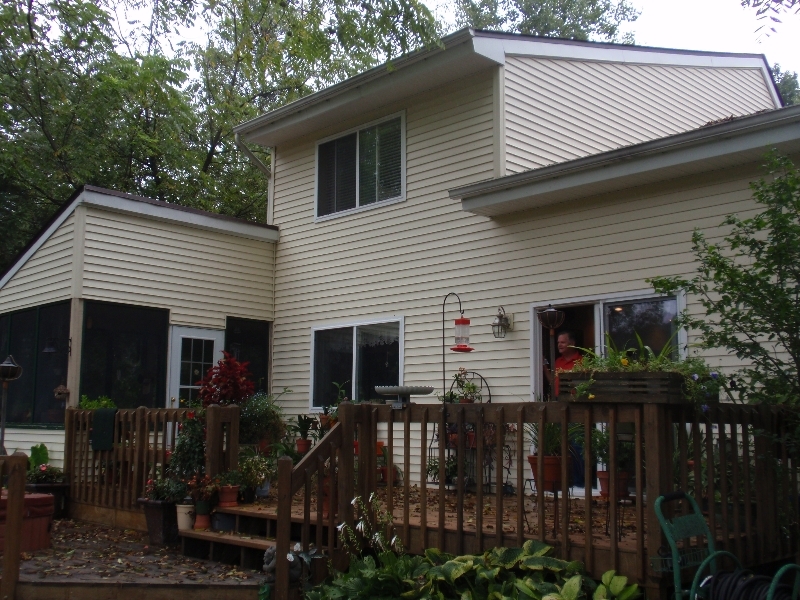 Roofing, Porches, Decks – both manmade and natural materials along with Sunroom and Screen Rooms are some of the special projects we’ve created. 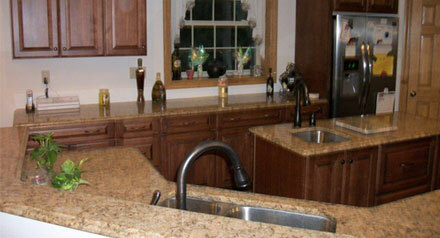 From the most modern of designs to time period sensitive remodels we trust in the hands of our superior craftsman. 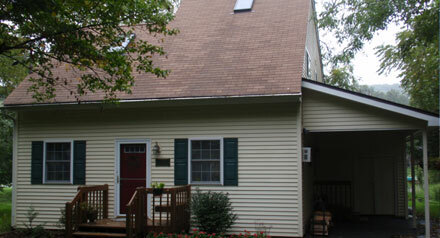 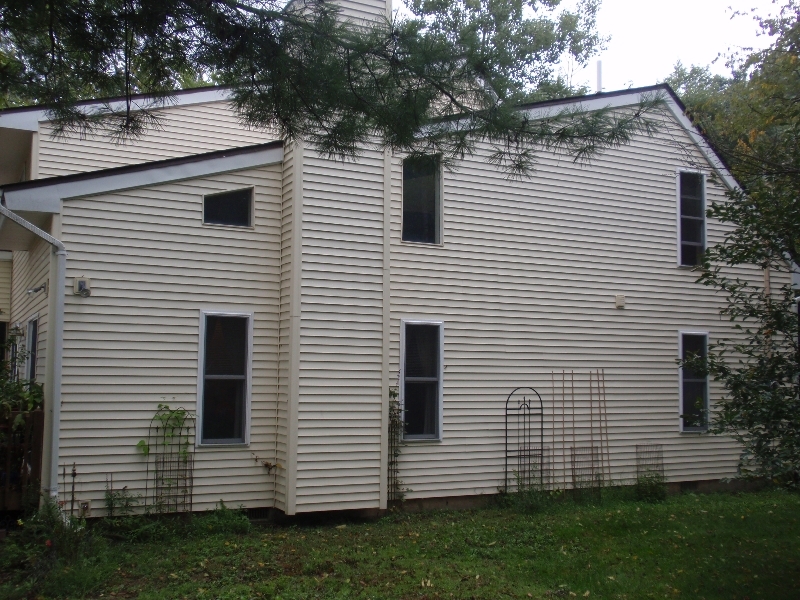 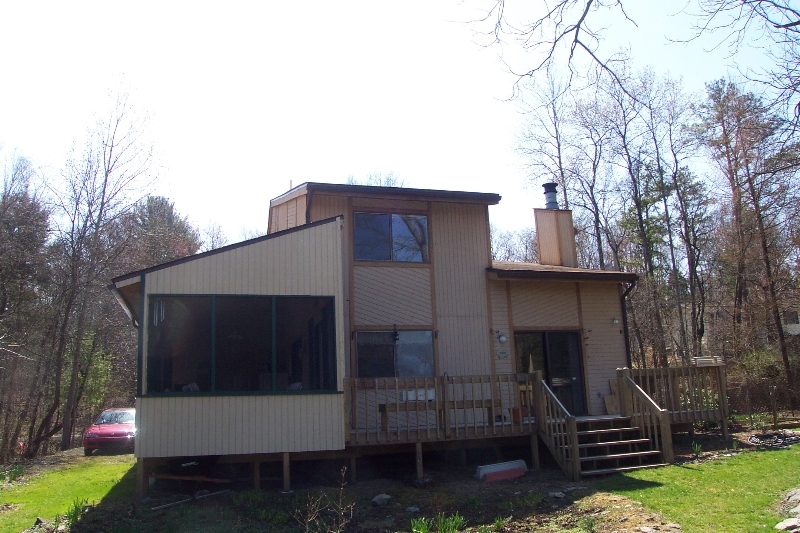 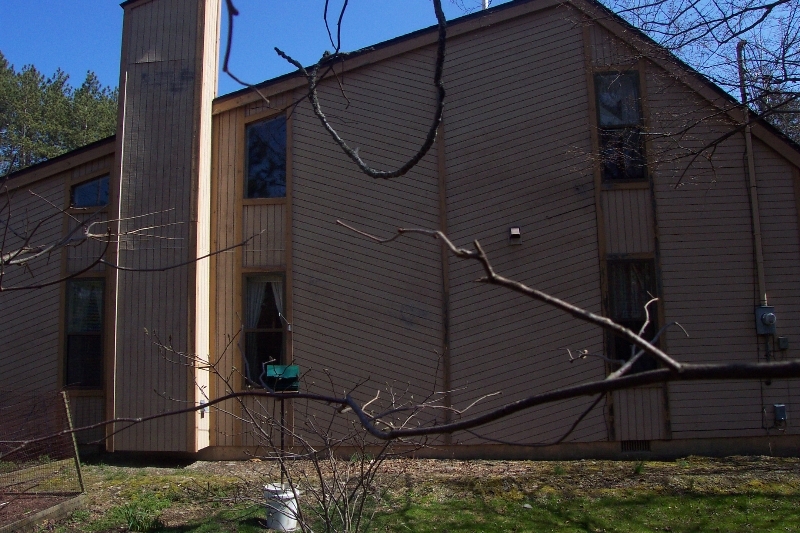 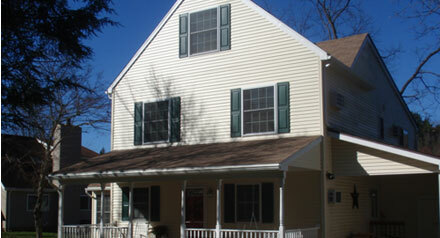 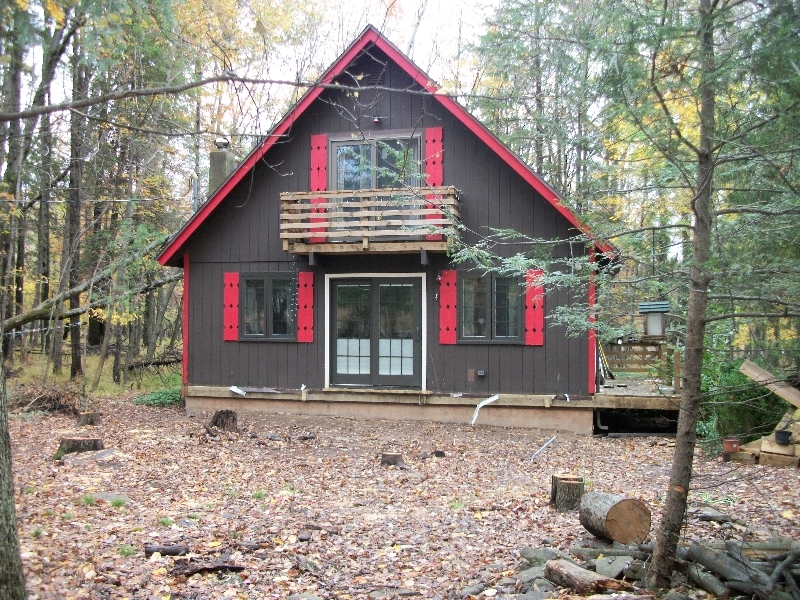 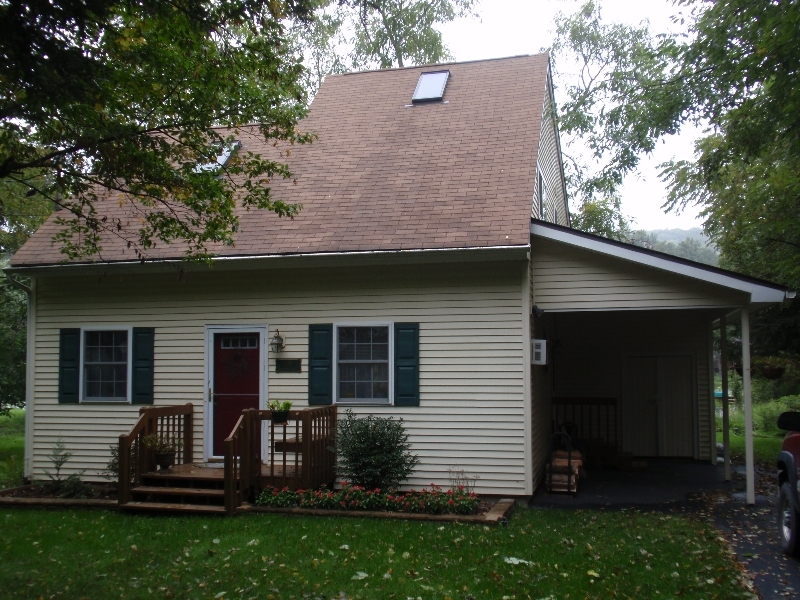 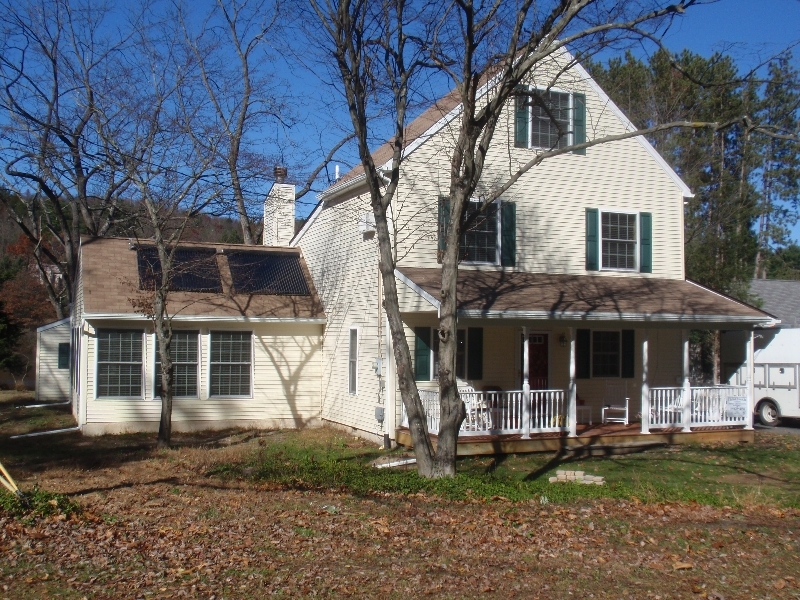 To this quaint home with new energy efficient windows, doors and siding. 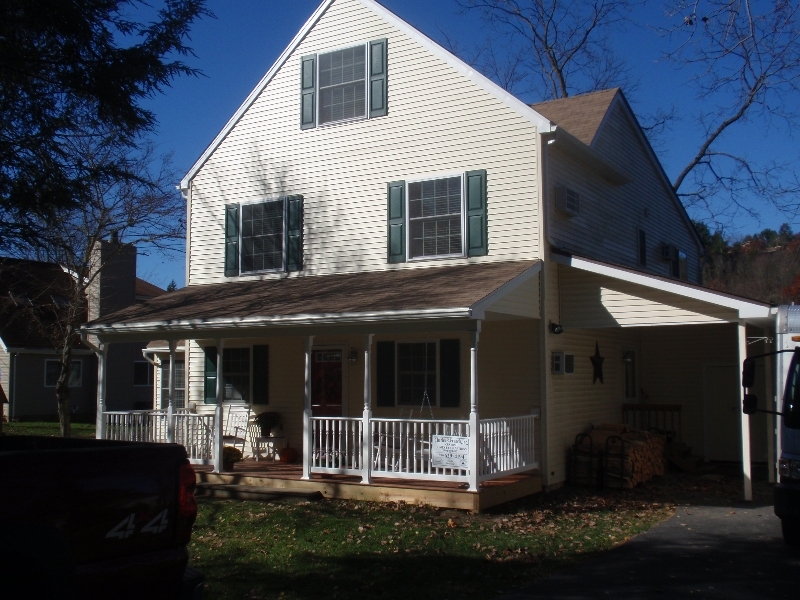 Now with a second story added this home has been transformed into an energy efficient Farmhouse with new roof lines, large living spaces and a covered front porch is perfect for an growing family. 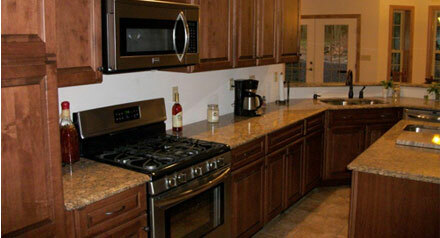 This Energy Award Winning Kitchen with Energy Star rated appliances is beautiful, functional and energy efficient. 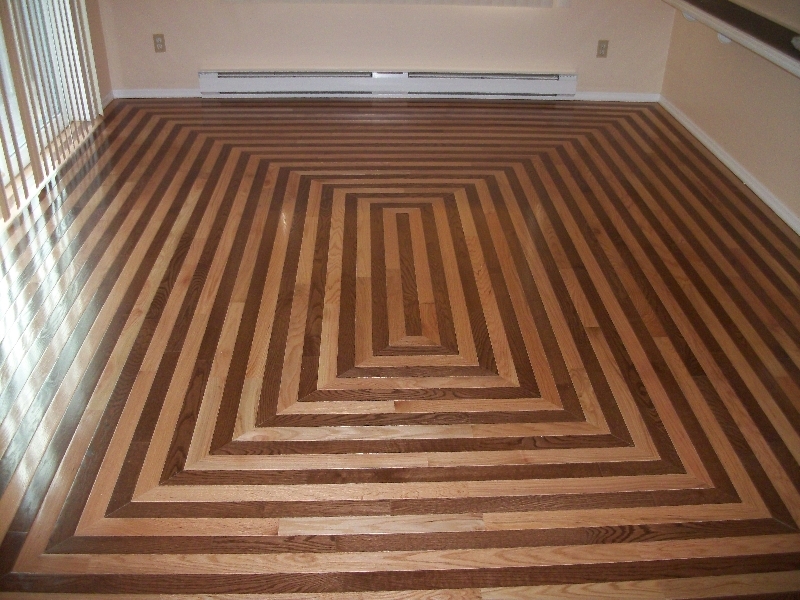 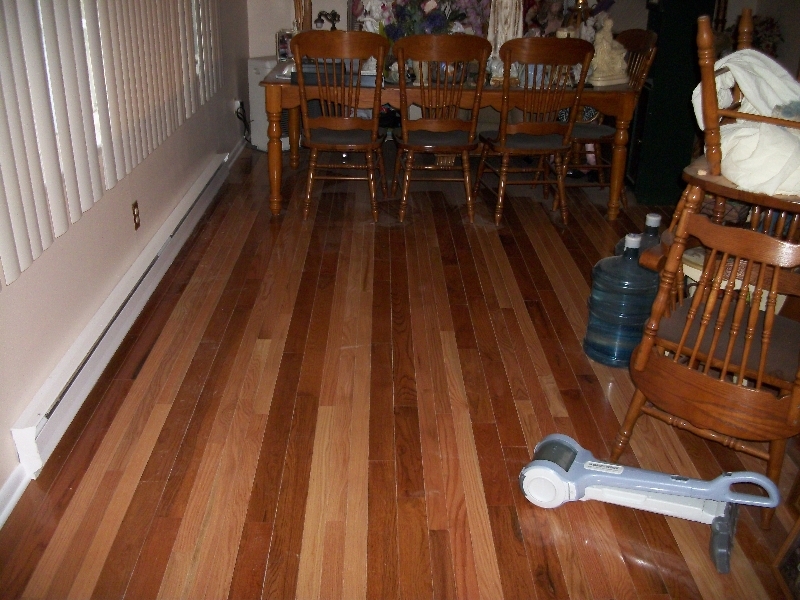 Bamboo Flooring is a fantastic durable renewable resource. 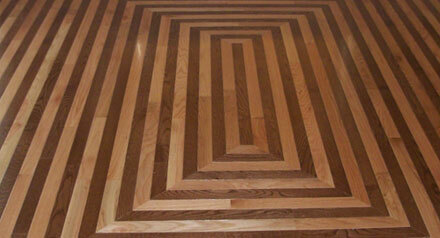 Below is an example of our excellent craftsmanship that was installed in a high traffic Dining Room.